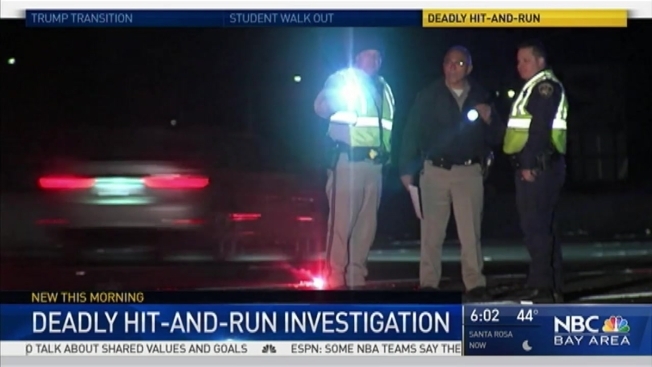 A person died in San Jose on Thursday morning, which shut down a ramp to southbound Highway 101. The California Highway Patrol said the person died about 1:15 a.m. on westbound Tully Road onramp to the highway. Officers are investigating it as a hit-and run.